The theme for this week is Winter Activities. Fun and fabulous image, great design! 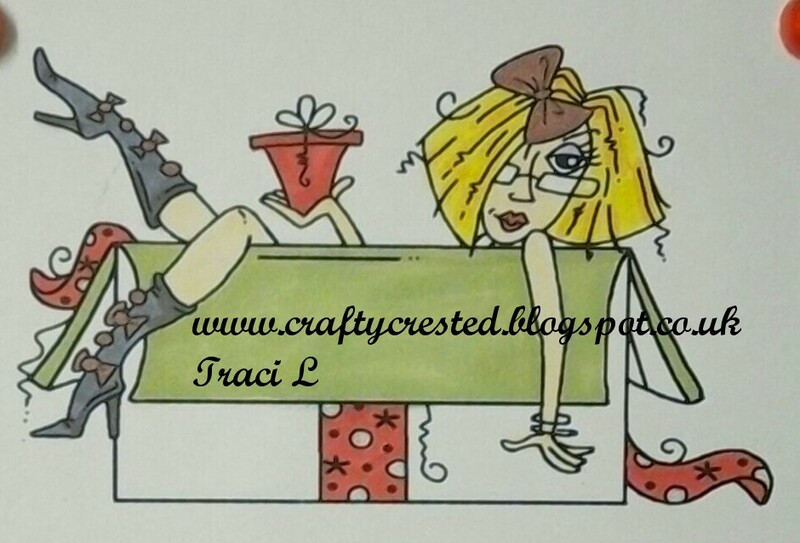 Thanks for sharing your lovely card at Crafty Calendar this month.